Arranged by Kirby Shaw. Concert, Latin. Choral Instrumental Pak. 2 pages. 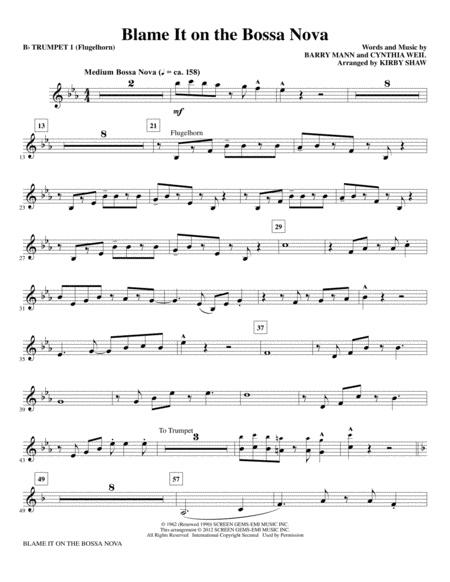 Published by Hal Leonard - Digital Sheet Music (HX.248306).